Check out what's coming: Virtual and augmented reality, gesture and facial recognition, holograms and more. For years, our personal computers were made up of monitors, keyboards, and a big beige box. Then laptops came along and changed everything—until a small, flat plate of glass encased in metal, dubbed the iPhone, showed up and changed everything again, followed shortly thereafter by an even larger plate of glass called the iPad that changed things even more. As exciting as the iPad was, the original came to us five years ago. Today, we once again face major shifts in for computing. What will that future look like, both in the near term and the slightly further-off future? Peering into that which hasn’t happened yet is a perilous business, but here are some new visions for computing that technology companies are rolling out soon—as well as a few radical, yet compelling dreams that are still years away from becoming tangible. 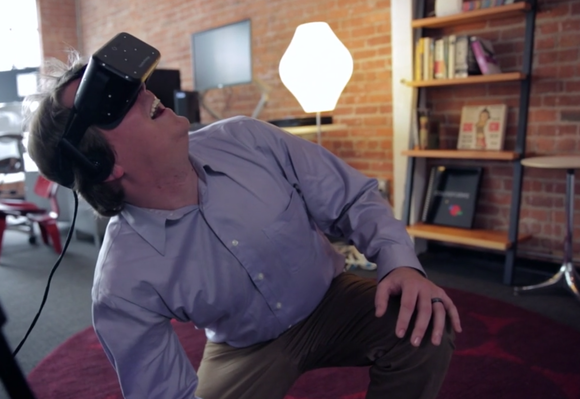 We’ve already got basic virtual reality headsets in the form of Google Cardboard and Samsung Gear VR. But these two models are limited because they rely on a smartphone to double as the VR display, and the software they run are mere mobile apps that offer a fraction of what’s possible with a full PC’s power. Soon, the real heavyweights of VR will make their long-expected debuts, bringing with them dedicated displays, positional tracking, and newly designed made-for-VR controllers. The long-awaited Oculus Rift will finally show up by the end of March 2016, the SteamVR-powered HTC Vive is launching in very limited numbers by the time the holidays roll around, and at some point after both of those, Sony should release PlayStation VR, also known as Project Morpheus. Virtual reality promises to change the way we play games, do business, train soldiers, and perceive the very world around us. For all that promise to live up to the hype, however, these kits need to be affordable. Right now all we can say is that Oculus might be priced affordably, the Vive’s room-scale experience probably won’t be, and we have no idea about the PlayStation VR. A close cousin of virtual reality, augmented reality is something we’ve been playing with on smartphones for years. The easiest way to think of the difference is that virtual reality immerses you in a 100-percent digital experience, while augmented reality creates a digital overlay on top of the physical world. 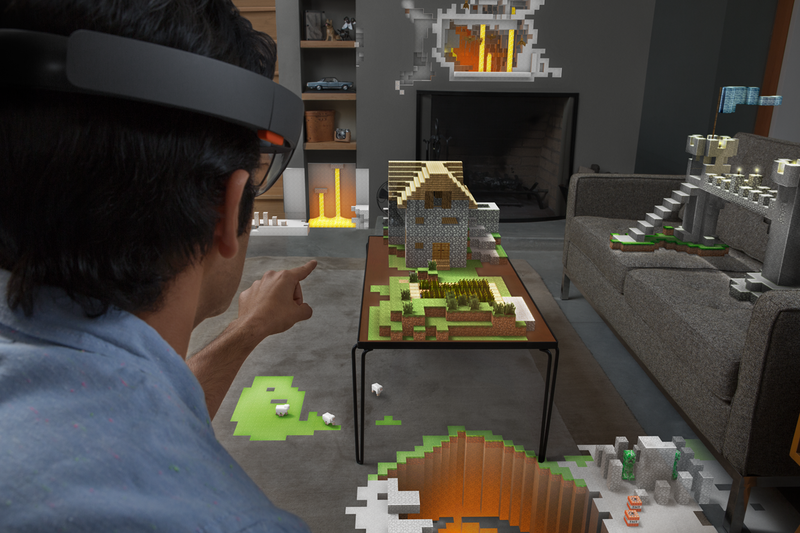 Microsoft’s HoloLens captures the most attention in the augmented reality realm these days. The device may soon allow you to fight off Minecraft Zombies and Creepers coming at you from behind your couch. It will allow medical students to view a 3D model of the heart right in the middle of the classroom, help non-electricians successfully wire a broken lightswitch, and much more. Microsoft isn’t the only company working on augmented reality. Another notable player is Magic Leap, a secretive start-up that is full of promises and short on specifics, while a team of former Valve engineers are working on CastAR. 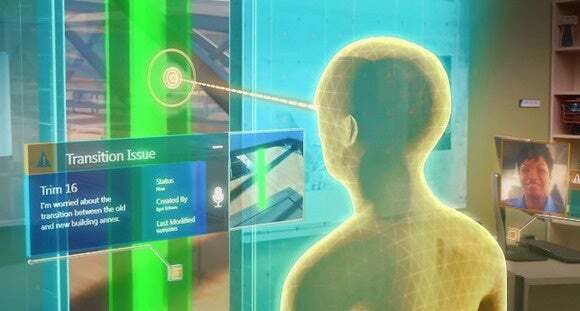 Unfortunately, there’s no word on when we might see these augmented reality headsets in the real world. PCs are great for gaming, getting working done, gaming, surfing the Internet, and gaming, but man they need a lot of wires. Intel hopes to reduce our dependency on little black tubes snaking around and under our desks with new wireless technologies—a wire-free future for the PC. Intel’s been pushing WiGig, a standard for wireless gigabit data links currently supported by Dell and HP. WiGig can connect monitors, hard drives, and other peripherals to your PC sans cables. 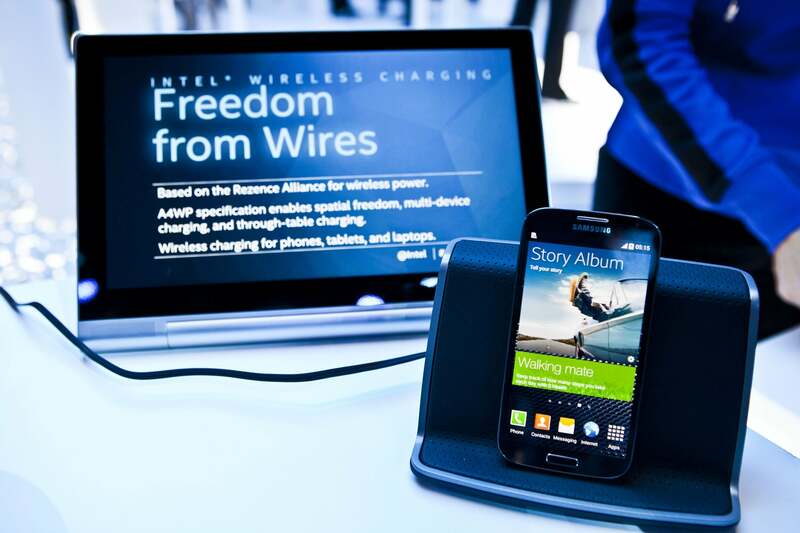 Intel is also working on a method for wirelessly charging your laptop with a pad delivering up to 20 watts of power. We hope to see laptops charging wirelessly in 2016. A pet project of Intel’s for a few years now, Perceptual computing is the idea of interacting with your PC using natural senses rather than traditional interface methods. Instead of a keyboard, you might use hand gestures. Instead of clicking a pause button on a video, it might stop based on eye-tracking. To move conceptual computing from trade show demos to real-life applications, however, PC users need the right equipment. That’s just starting to happen now with Windows 10 laptops and PCs loaded with RealSense cameras, which (among other things) team with Windows Hello biometric security to unlock your PC with your face—no password required. Blame it on Motorola’s (failed) Atrix, but the idea of your smartphone's doubling as a PC when docked just won’t go away. But so far, all we’ve seen are smartphones that can slip into a customized desktop version of Android or a Chrome OS-like browser-based system when docked. Canonical has a similar concept, where an Ubuntu smartphone can display a full Linux desktop when docked. The concept was first introduced for the crowdfunded Ubuntu Edge smartphone, which raised more than $12 million. Though it fell short of its $32 million goal, the dream didn’t die: Ubuntu phones that double as Linux PCs should roll out sooner than later. 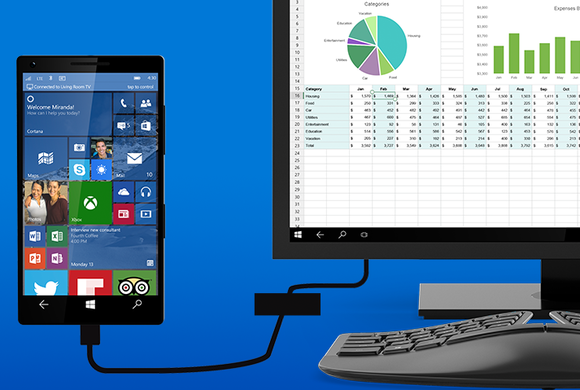 Continuum, meanwhile, will show up on Windows 10 mobile devices later in 2015. Microsoft’s dream of a wall-sized computer is alive and well. It’s not a new dream, however—the massive Perceptive Pixel display was something of a novelty that not many people besides Bill Gates ever used. Nevertheless, Microsoft is trying again with the upcoming Surface Hub. This 84-inch, 4K business-focused touchscreen looks like an amazing device to play around with. It runs Windows 10 and can be used for pretty much anything you use a PC for today, including video conferencing and presentations. Microsoft’s aim here is not just to make a big PC, but to digitize the whiteboard and take advantage of all the possibilities such a concept entails. 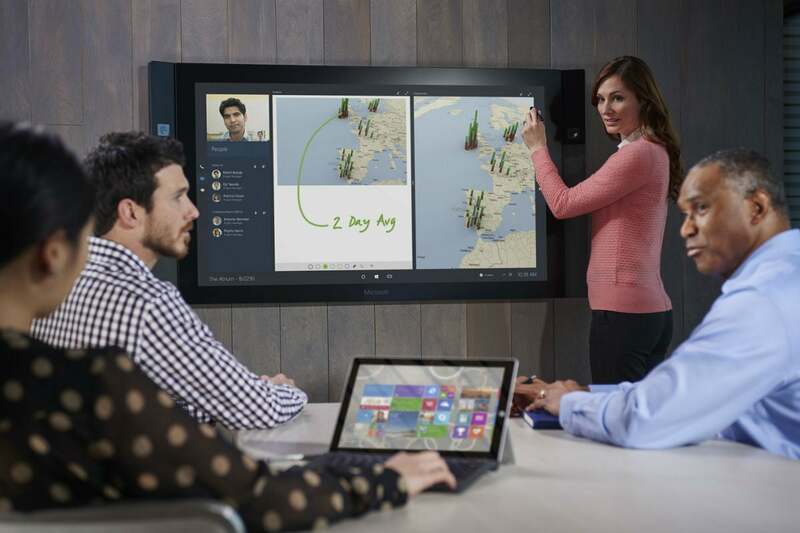 The Surface Hub will roll out in January 2016, four months after its original launch date of September 1, 2015.